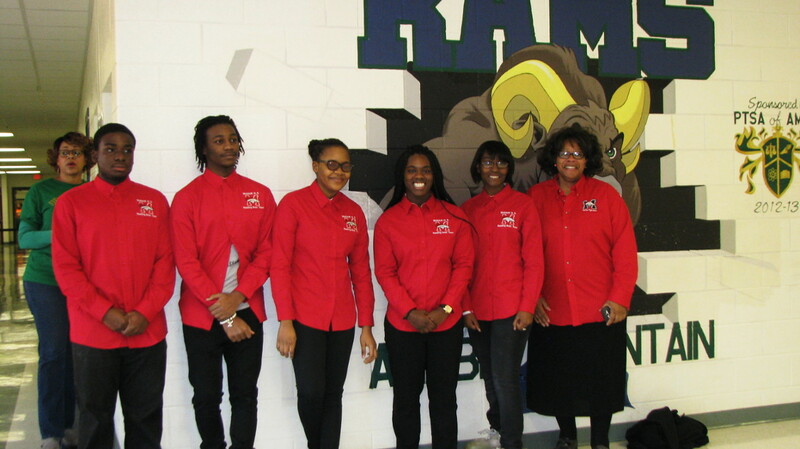 A host of school teams in the DeKalb County School District (DCSD) will proceed to the Metro Regional Helen Ruffin Reading Bowl after winning first place or second at the district-level competition. The following teams placed at the 18th Annual DCSD Georgia Helen Ruffin Reading Bowl on Jan. 28, at Arabia Mountain High School. 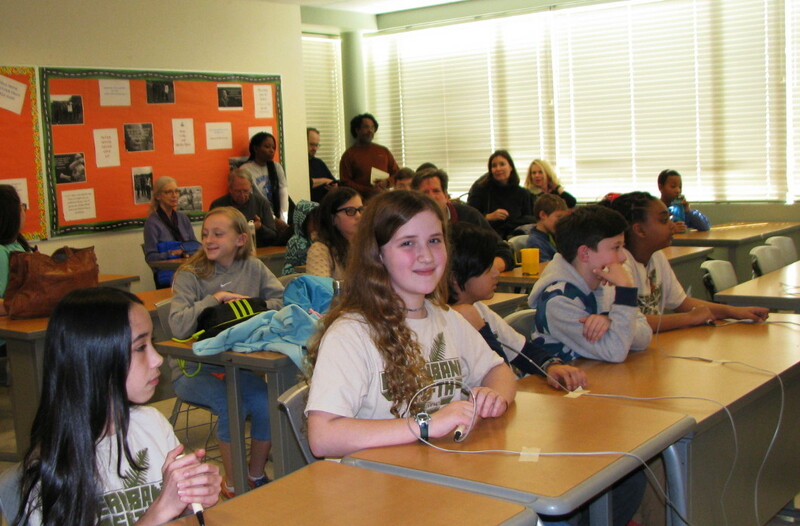 Again, only the first and second place teams will advance to the Metro Regional Helen Ruffin Reading Bowl, at 9:30 a.m., Saturday, Feb. 4, at Clayton State University in Morrow, Ga. The reading bowl was created by Mrs. Helen Ruffin, a library media specialist in DeKalb County, in order to encourage her students to read using books nominated from the Georgia Children’s Book Awards. 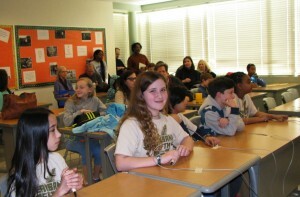 According to the reading bowl website, her vision was to have teams comprised of students from different schools compete to test their knowledge of the selected books.The reading bowl Bowl is open to Georgia students in grades four through 12. The winning teams from the divisional bowls meet at the Annual Conference on Children’s Literature in March for the State Championship of the Georgia Helen Ruffin Reading Bowl.